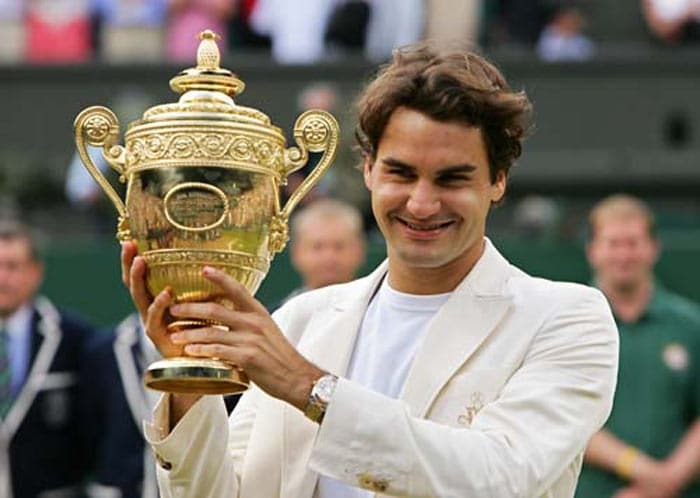 With Wimbledon, Roger Federer is back to his favourite hunting ground. 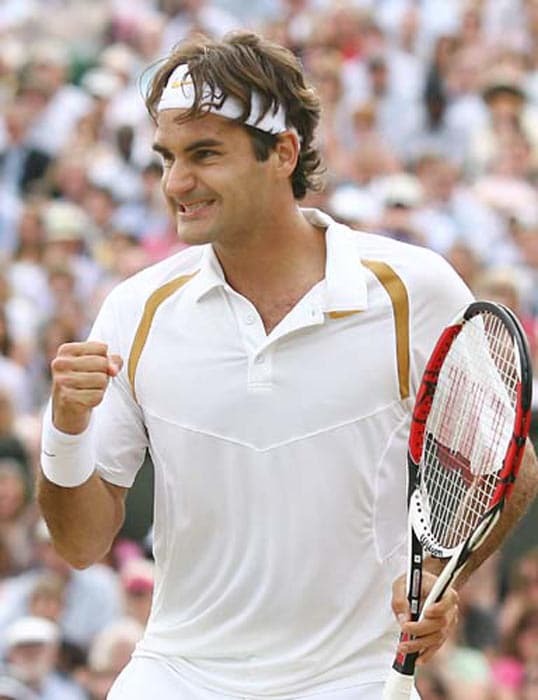 What better place than his beloved venue, for the Swiss Maestro to hope to break his Grand Slam drought, with his last major win coming at the 2010 Australian Open. 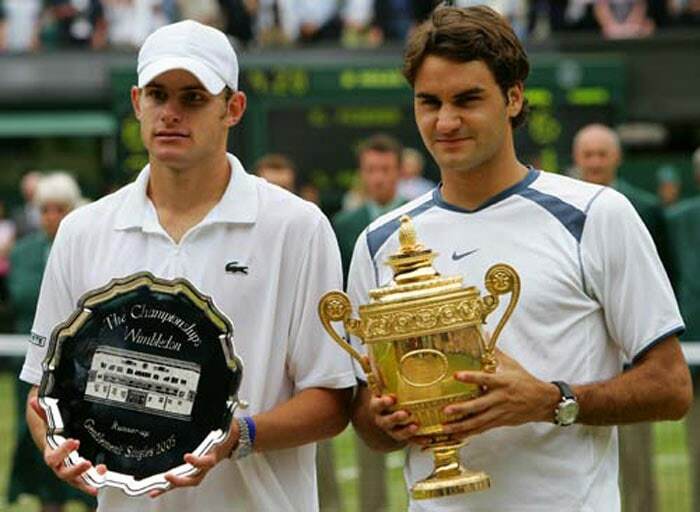 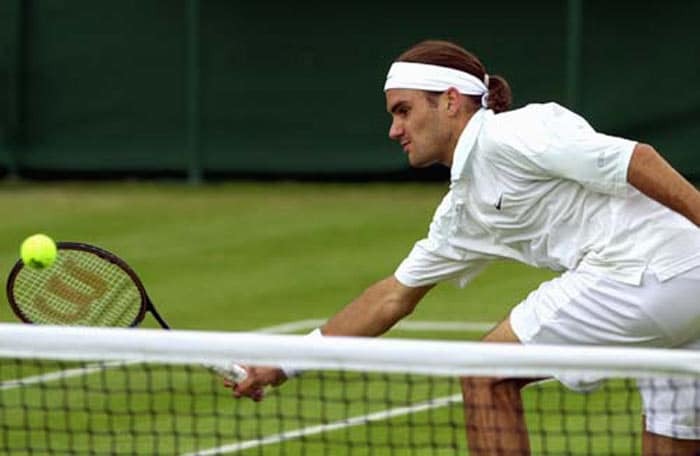 We take a look at Federer's journey at this grass court championship. 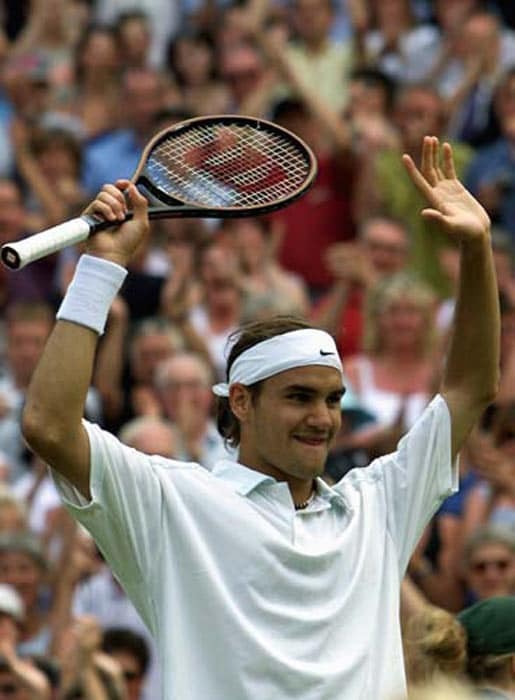 Wimbledon has been Roger Federer's favourite hunting ground. 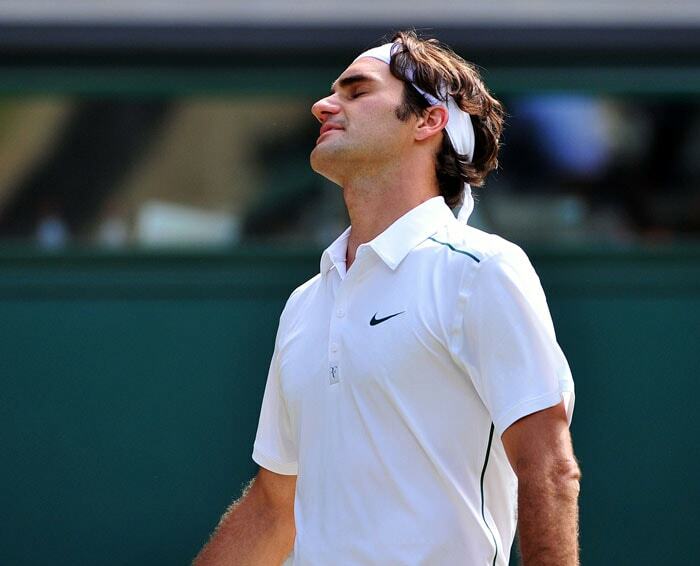 What could have been the ideal place for the Swiss Maestro to break his Grand Slam drought, ended in yet another disappointment. 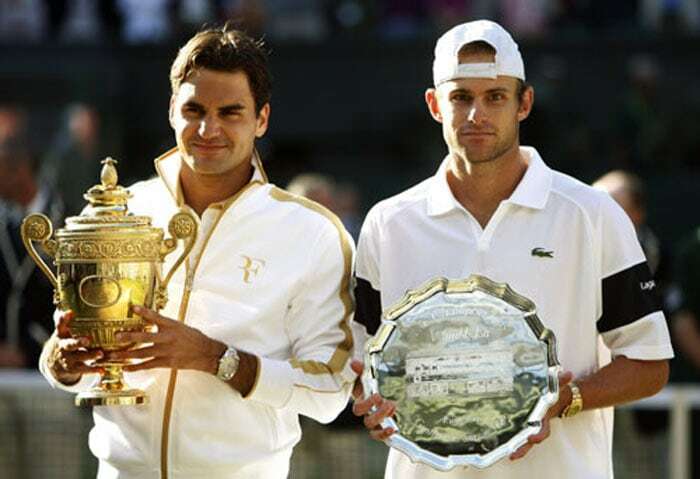 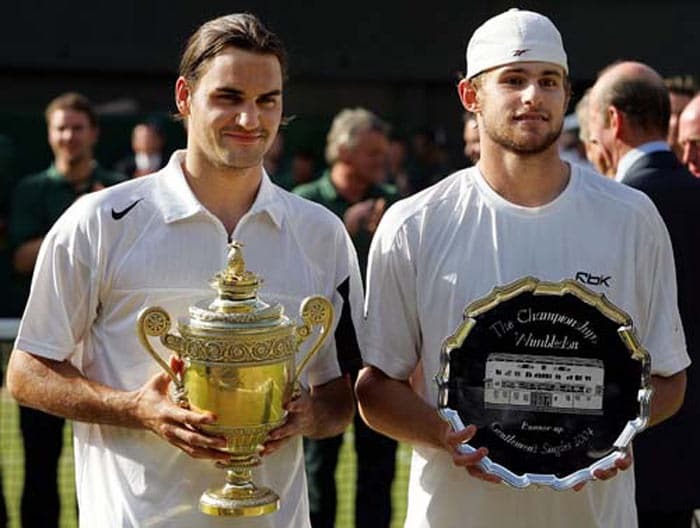 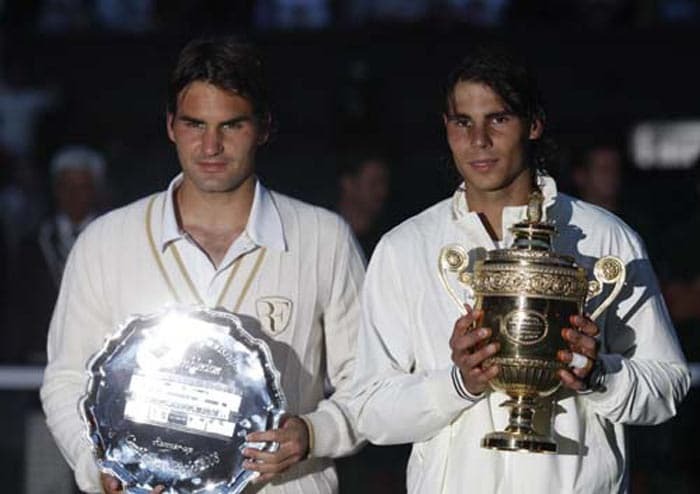 A single Wimbledon title stands between Federer and Sampras' record of 7 titles in the Open Era and as things have turned out the Swiss will have to wait for yet another year for a chance to achieve that feat. 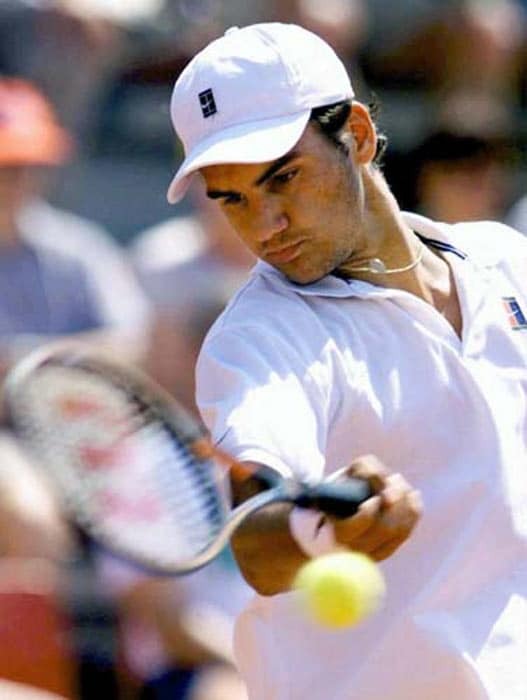 Federer's legend at tennis' greatest championship began in 1998, the year the Swiss star won the junior Wimbledon title. 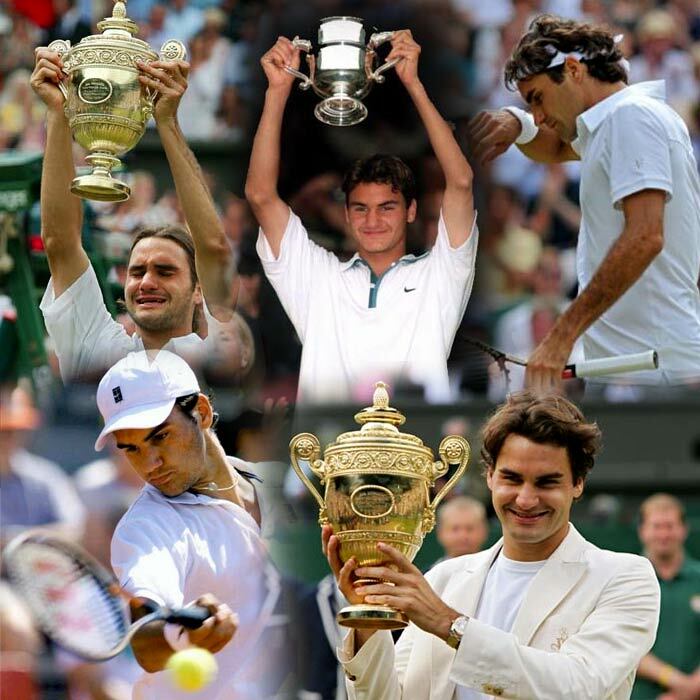 The same year he turned a professional. 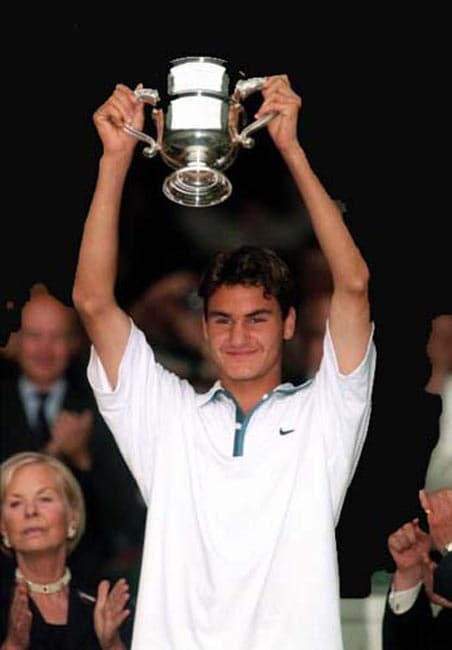 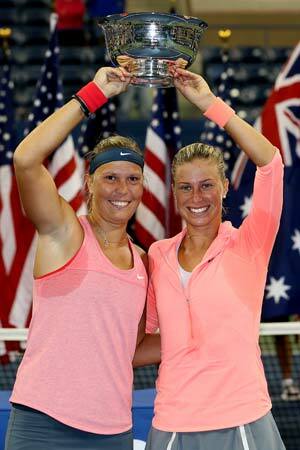 He was also recognized as the ITF World Junior Tennis champion of the year. 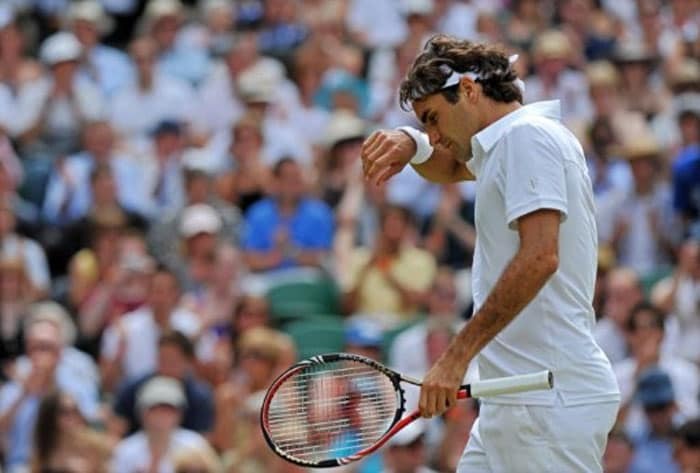 In 2010, Federer suffered a shock upset against Czech Tomas Berdych, losing 4-6, 6-3, 1-6, 4-6 in the quarter-final. 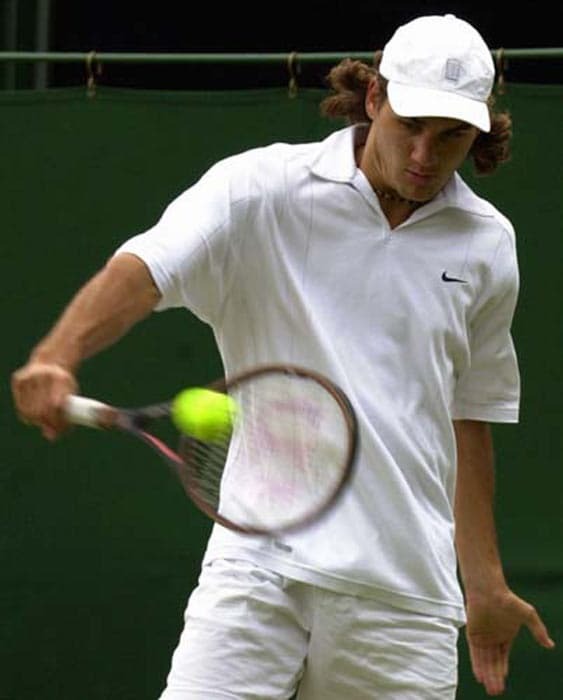 It was his earliest loss at Wimbledon since exiting in the opening round at 2002. 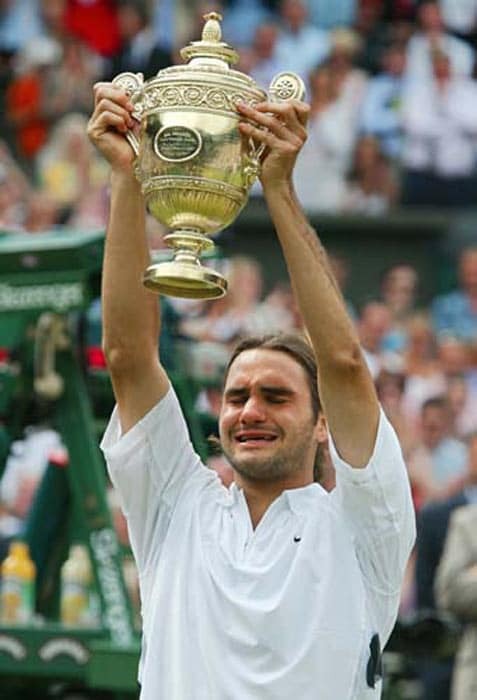 Between 2003-09, Fed-Ex had reached all the finals (7), winning 6 of them.